Construct your next building with the exceptional steel erection services provided by our construction company in Tyler, Texas. Poole Construction Service is a brand-new, family-owned-and-operated commercial steel erection company that is run by a father and son team. 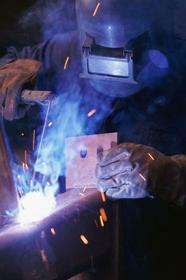 All of our experienced employees are certified welders and equipment operators including our owner who has more than 17 years of professional experience. 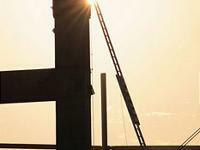 Contact us today for assistance in all of your steel erection projects. Contact our professional steel erectors in Tyler, Texas, and let our certified welders and equipment operators combine their experience and our high-caliber craftsmanship to yield the results you want. Our Steel Erection Services . 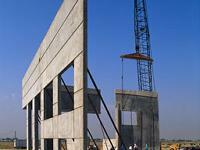 . .
Our construction company specializes in building commercial office space buildings and steel erection services. From schools and churches to prisons and strip malls, our construction company only uses the highest-quality steel products in all of our construction projects. Our owner is a man of his word and if he says he will have something done for you, he will have it done both on time and with the high-caliber craftsmanship that you deserve and expect. 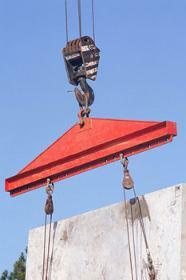 Call for more information about our construction company and the steel erection services we provide.